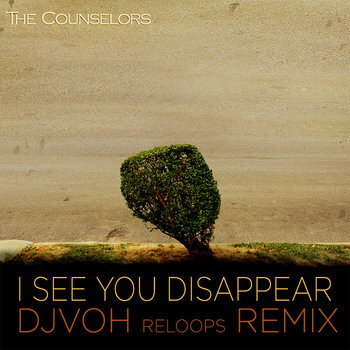 Fifteen-year veterans of the Canadian indie-rock scene, The Counselors combine distorted guitars and catchy melodies to produce songs that are pure alt-rock gold. 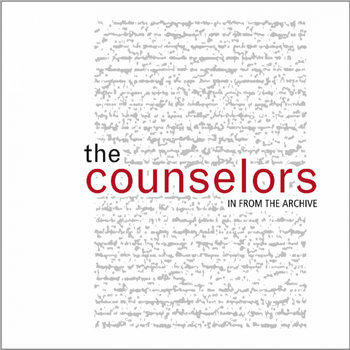 In 2008, the Counselors released their third album, “In From The Archive”. 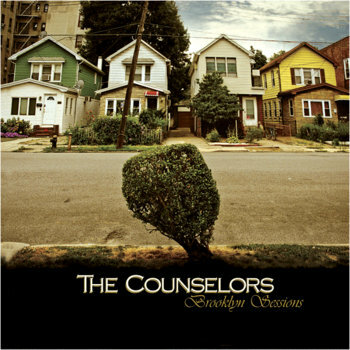 The EP titled “Brooklyn Sessions” is The Counselors’ latest release.